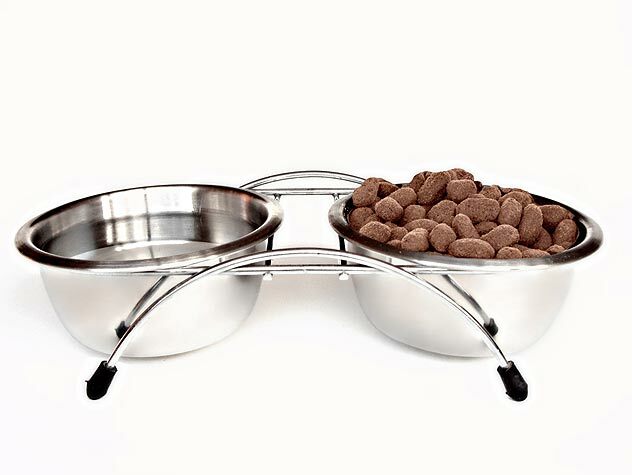 Creating a feeding schedule for your dog is important. 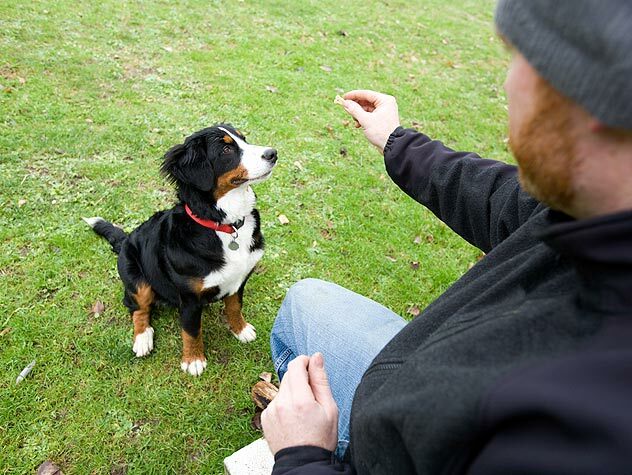 Find out why and how to create a feeding schedule for your dog here. 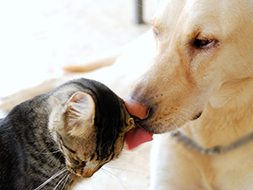 There are many factors a pet parent may take into consideration when deciding if a brand or kind of dog food is healthy and safe; but even with safeguards in place, problems do occur. Learn more here. 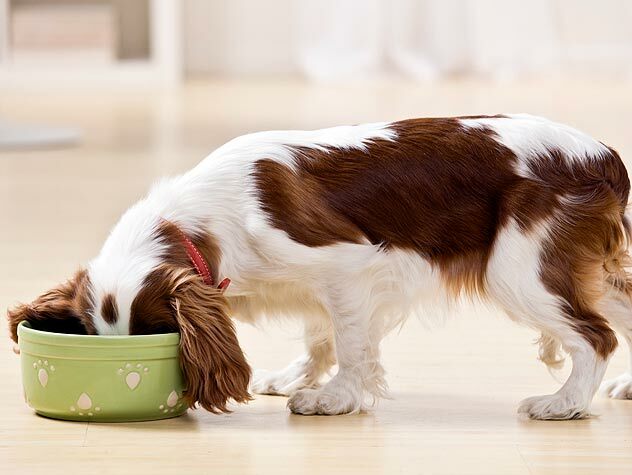 While some things will just leave a bad taste in your dog’s mouth, there are other common foods that can be very dangerous, and even fatal, if ingested. Find out what they are here. Do New Cats Need To Be Litter Trained? 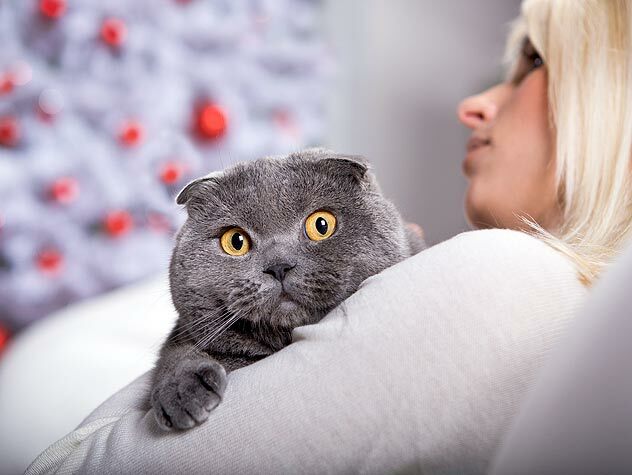 Going to a new home is a stressful situation for any cat, and some need more time to adjust than others. 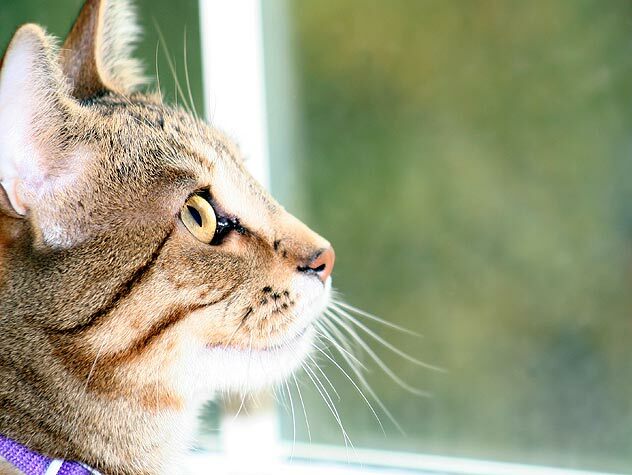 Learn how to properly introduce your kitty to his new home here! 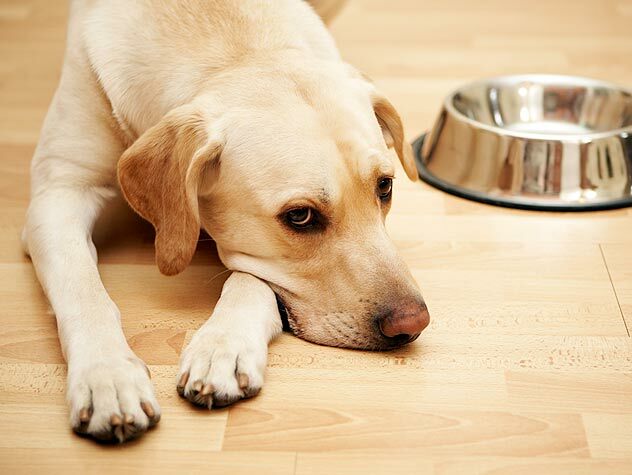 Some dogs develop food allergies caused by many ingredients in dog food. 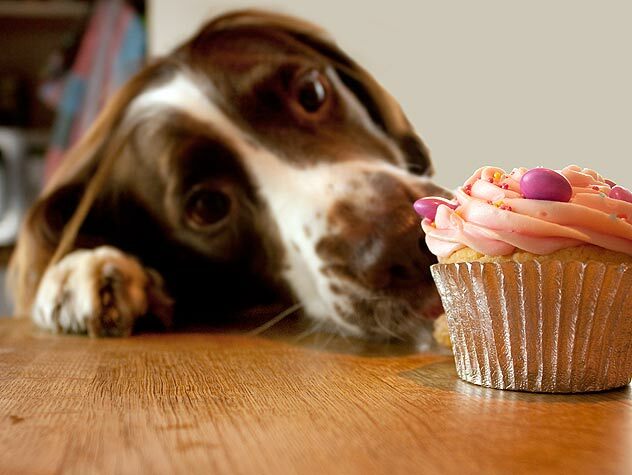 A dog may become allergic to his food either immediately or even after a few years. Find out more about food allergies here. 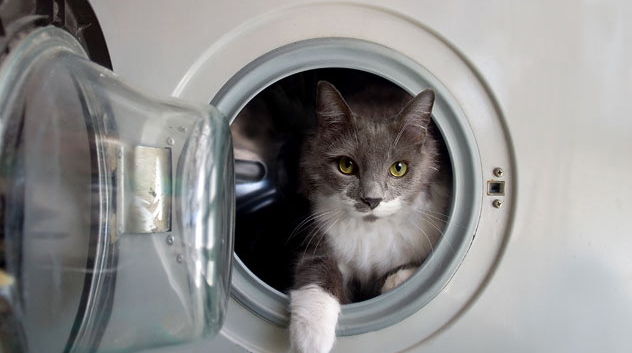 These little-known household cat hazards may seem safe, but they can have serious consequences. From diarrhea to death, avoid these seven common hazards in your house! 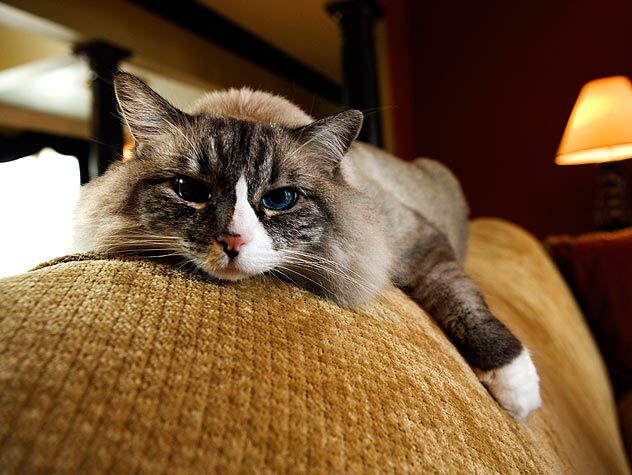 If you are adopting a cat, check out this information on general cat care to learn the basics.